Time for some new music? You bet! Grande is essentially the next Miley Cyrus, having become famous on Nickelodeon and since forging a pop career. Problem is her first release since her 2013 debut album ‘Yours Truly’ and by far her best single. 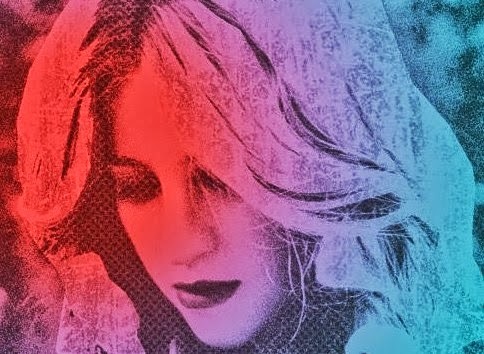 Moving closer to pure pop than her previous material, the upbeat verse is all sparkly neon, stomping rhythms and a vocal that just keeps on soaring. The main hook, meanwhile is a whispered “I got one less problem without you” and an accompanying trumpet riff somewhat stolen from Thrift Shop. It’s a shame, then, that it’s distinctly lacking in a proper chorus. Listen: Problem is released on July 6th. How these guys are headlining Glastonbury is beyond me. 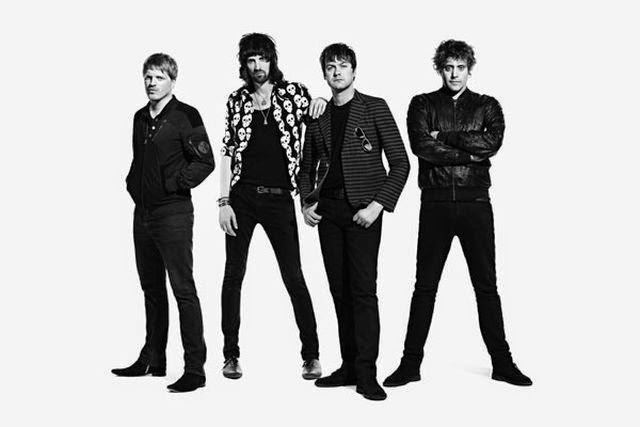 Their last album, ‘Velociraptor!’, was released way back in 2011 and the band have been pretty silent since – they haven’t had a proper hit in years. Eez-eh might be their comeback, but it’s not a hit. Their laddish image and indie-rock sound is too dated for them to be considered one of the biggest bands in the world. Shoving some psychedelic synths on the top won’t change that. Listen: The band’s new album ’48:13’ is released on June 9th. Sometimes a break-up…sorry….”conscious uncoupling” can do wonders for an artist. Coldplay’s recent material is heavily influenced by Chris Martin’s split from Gwyneth Paltrow, the band’s self-importance shifting to unashamed pop but retaining their emotive lyrics. A Sky Full Of Stars, produced by Avicii, perhaps strays too far into dance-pop territory (unlike Magic’s subtler approach), but you can’t deny the appeal of its arms in the air chorus. 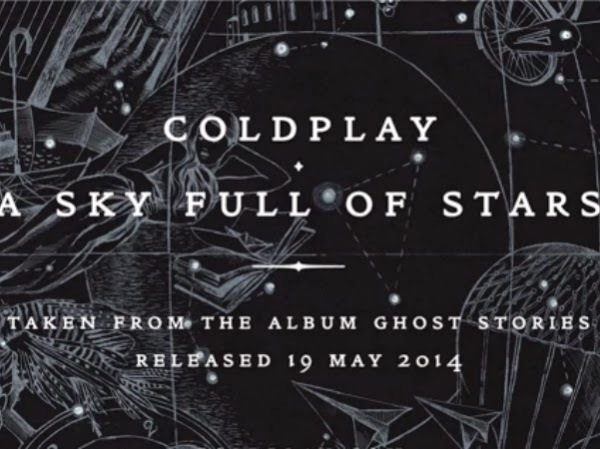 Listen: The full album ‘Ghost Stories’ is released on May 19th. Love Never Felt So Good is taken from the forthcoming album of offcuts and previously unheard material, ‘Xscape’. We’ll have to wait until later in May to find out if it’s a pop gem or a simple cash-in, but in the meantime we have this track’s funky disco sound that’s light and ultimately underwhelming. It’s not hard to see why this wasn’t released. Justin Timberlake also makes an appearance but gets a little lost along the way. 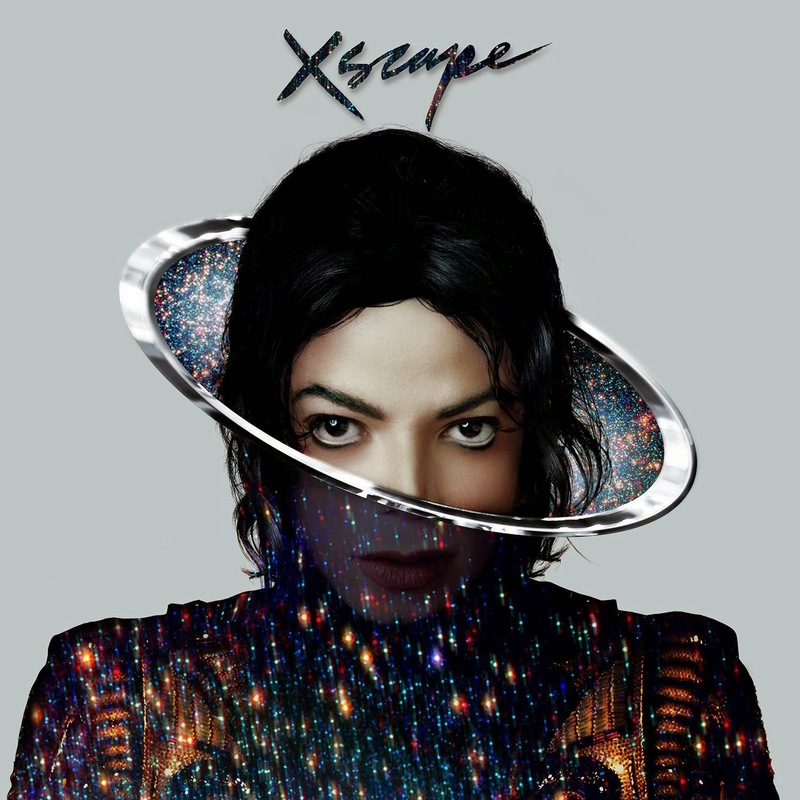 Listen: ‘Xscape’ is released on May 12th. “NEW BEYONCÉ!” everyone cried when this track hit the web. Not quite. Producer, songwriter and singer Boots co-wrote and co-produced six tracks from her self-titled album, including Haunted, Jealous and Heaven. Dreams, however, is very much his own track with a smattering of Bey for good measure. Over dreamy electronic production both Boots and Bey profess their love in a hypnotic ballad, Bey of course totally outperforming him vocally. It’s an interesting curiosity, perhaps an offcut from the album, but it doesn’t match their previous work together. 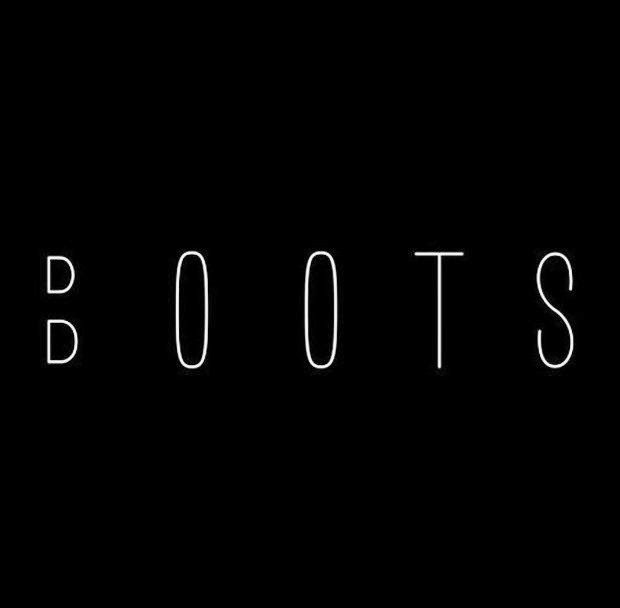 Listen: Dreams will feature on Boots’ forthcoming mixtape. Forget Barbra Streisand, Spandex is the new banger from Duck Sauce (a.k.a DJs A-Trak and Armand Van Helden). It might not have an annoying “ooo woooohhh” chorus hook, but what it does have are Daft Punk-esque funky synths, chopped up vocal samples, a weird robot monologue at the end and a huge slow-motion breakdown at the centre. In all it combines the duo’s penchant for humour with proper house production. 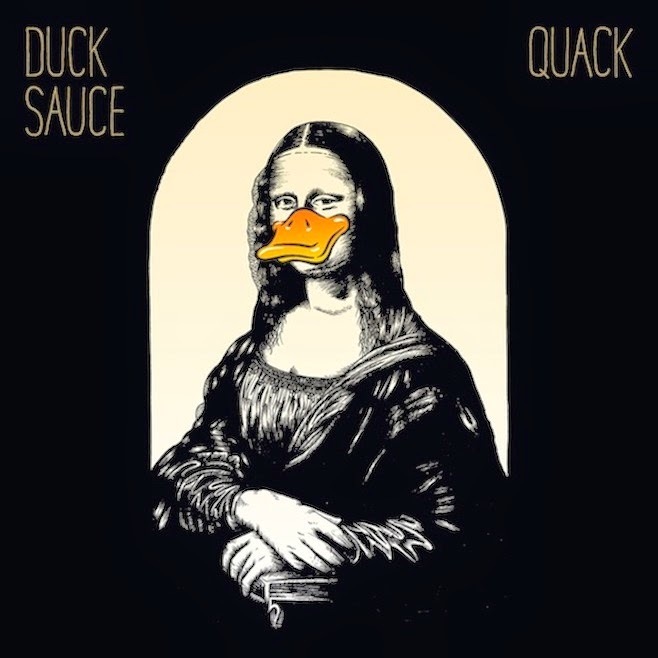 Annoyingly their new album ‘Quack’ is currently only available in America, but expect to hear this song on a dancefloor near you soon. Listen: Spandex features on ‘Quack’, available now in the States. 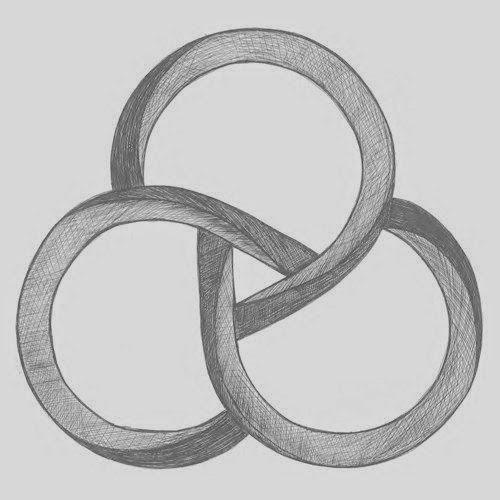 From one dance duo to another, Basement Jaxx have a new album coming out in the summer – Unicorn is the first indication of its direction. As you’d expect, the beats are pretty immense but their overall sound has seen a contemporary update from their soulful, over-the-top style of old. In fact, Unicorn sounds more like a Katy B track than anything. A decent effort, then, but not their best. Listen: The new album will be released sometime this summer. 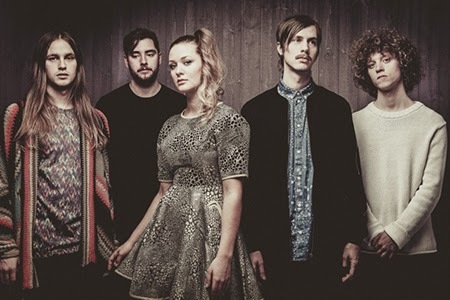 Last Lynx are the latest band to emerge from Stockholm, their sound combining icy Scandinavian pop with West Coast easy listening rock. Over woozy guitars and synths the vocals drift in gorgeous harmony, lush yet restrained. Think Miike Snow meets The Neighbourhood and you're halfway there. Listen: Curtains will feature on the band's forthcoming 'Rifts' EP released later this year. If you're after something a little dark, a little serious and a little mournful then you need to give this a whirl. Liverpool's Mononoke shares her name with a Ghibli princess and her music is as magical as any fairytale - yearning vocals over sombre piano and delicate electronics. Beautiful. Listen: Barefoot and Broken is available now. 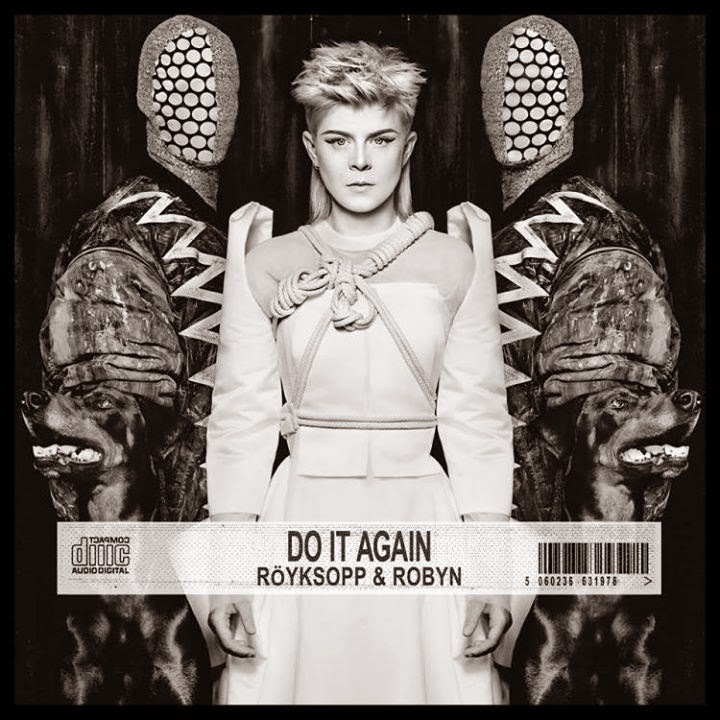 Listen: The duo’s mini-album, also entitled ‘Do It Again’, is released on May 26th.